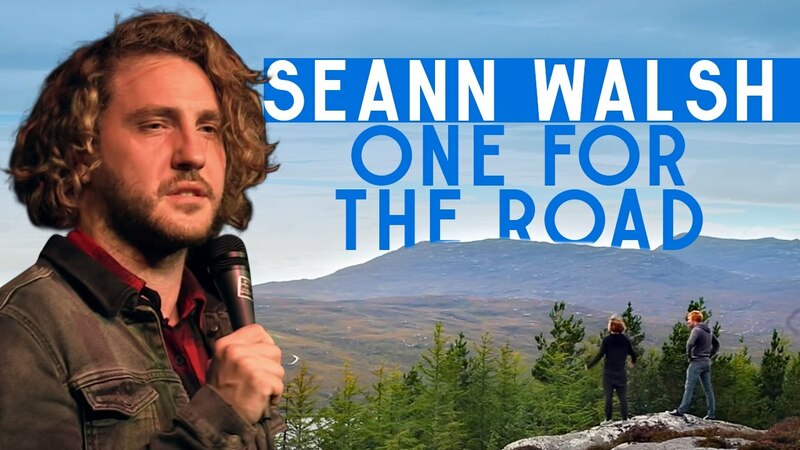 After selling out the Edinburgh Festival for the month of August and before embarking on a 4 month tour, Seann Walsh and his support act and driver Mark Simmons were sent on a 2 week tour of The Scottish Highlands. Out of their cosy metrosexual comfort zone, and pretty useless at life in general, we encounter the boys, navigating their way from gig to gig with no tour manager, no internet, definitely no map reading skills and absolutely no way of coping with the local wildlife. From Inverness to the Shetlands we follow the duo as they navigate the highs and lows of being on tour in one of the most stunning but remote parts of the UK.